Cusina Mediterranean Bistro, Guelph, Ontario. Information, Photos and Reviews. 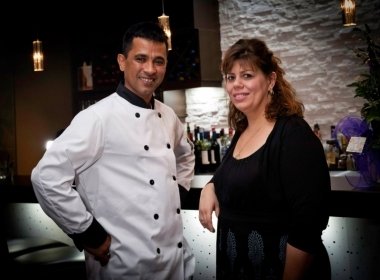 No strangers to the restaurant business, co-owners Chef Sumon Bhuiyan and General Manager Maria Kalantzis, joined forces in July 2011 and have been providing visitors with an unforgettable dining experience ever since at the award-winning Cusina Mediterranean Bistro. 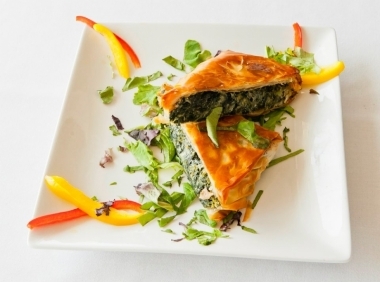 Come and enjoy the warm and inviting dining room, peruse an extensive menu highlighting Greek cuisine, sample the flavourful made dishes created with only the freshest ingredients and enjoy a tastefully upscale, yet affordable dining experience. Don't be the last to be a part of what everyone else is talking about. Come and enjoy the culture of Cusina tonight! 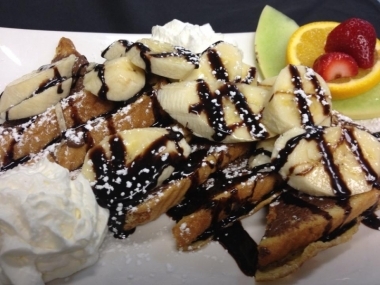 Rated 4.5 stars across the board on Yelp, Trip Advisor & Google - you won't be disappointed by your choice. Professional Catering Services - available for all your entertaining needs , with takeout for 8 to 300 people. All menus are customized to meet your specifications, and we are networked to source a variety of products. Let us take some of the work load off your special day and guide you along the way to a successful event. Reservations not required but are recommended! I found this restaurant on Google - needed to find a place for supper for a group of us in from out of town. The atmosphere is nice, the service is excellent and the food is fabulous! Large portions of some of the best Greek food around and good value. A definite restaurant destination in Guelph! This is the best spot in Guelph. 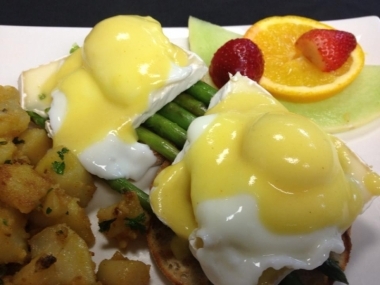 Whether you want breakfast, lunch, or dinner, the food is always amazing and the service is perfect. I have tried most everything on the menu and never once did I taste something that was sub par. The atmosphere at Cusina is perfect for a romantic night out or a function with friends. The owner and staff are always friendly, smiling and accommodating. They make the experience of eating the amazing food even better! I can't give Cusina enough praise. Check this spot out. It is a staple of Guelph! 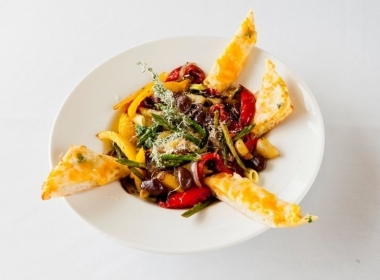 Nobody has reviewed Cusina Mediterranean Bistro yet, Be the first. You are submitting a booking enquiry. 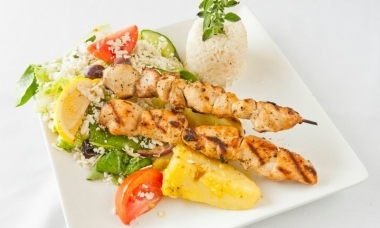 Cusina Mediterranean Bistro will then contact you by email with details of availability and prices.